This inflatable is perfect for any toddler's birthday party. 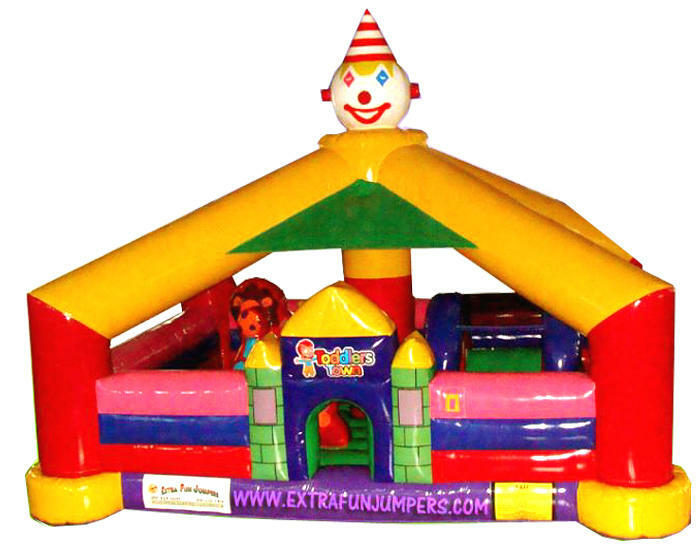 Enough bouncing area for all your little ones. 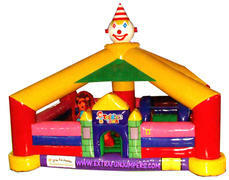 This game gives small children a fun and safety environment to play and mingle in a circus setting.